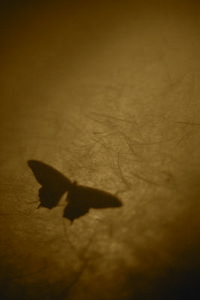 A Year of Being Here: Richard Schiffman: "Moth Koan"
when it flies before the sun. flies straight to the sun. "Moth Koan" by Richard Schiffman. Published in Rattle, Winter 2011.